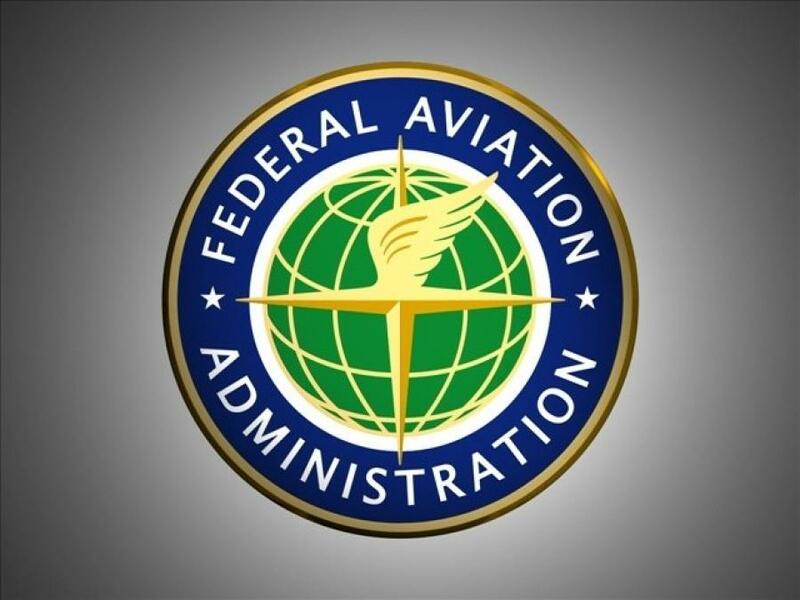 U.S. Department of Transportation Secretary Elaine L. Chao recently announced the Federal Aviation Administration (FAA) will award $677 million in airport infrastructure grants, the first allotment of the total $3.18 billion in Airport Improvement Program (AIP) funding for airports across the United States. The 241 grants will fund 346 infrastructure projects that include runways, taxiways, aprons, and terminals. These projects are important to the safety and efficiency of the nation's system of airports. The U.S. infrastructure, and especially its 3,323 airports and 5,000 paved runways as an essential piece, moves the country's competitiveness and lifts its citizens' quality of life. According to the FAA's most recent economic analysis, U.S. civil aviation accounts for $1.6 trillion in total economic activity and supports nearly 11 million jobs. Under the Secretary's leadership, the Department is delivering AIP investments to strengthen the safety and efficiency of America's airports. King Salmon Airport in King Salmon, A.K., $12.8 million – The funds will be used to repair the runway and taxiway. The project is important to the local community who mainly use air transportation as their form of travel moving people and goods and services. H.L. (Sonny) Callahan Airport in Fairhope, Ala., $3 million – The airport will use grant funds to construct a taxiway. Northwest Arkansas Regional Airport in Fayetteville/Springdale/Rogers in Ark., $13.6 million – Funds will be used to repair a taxiway. Phoenix Sky Harbor International Airport in Phoenix, Ariz., $7.2 million – Grant funds will be used to reconstruct the airport apron. San Diego International Airport in San Diego, Calif., $12.1 million – Grants will fund the repair of the taxiway. Denver International Airport in Denver, Colo., $ 14.2 million – Several grants will fund projects to repair runways, taxiways and runway and taxiway lighting. Davenport Municipal Airport in Davenport, Iowa, $6.6 million – Funds will be used to repair the runway. Chicago Rockford International Airport in Chicago, Ill., $3.1 million – Grant funds will expand the cargo facility at this airport helping move goods across the country. Liberal Mid-America, Salina Regional and Wichita Dwight D. Eisenhower National Airports in Kan., $3 million – The three airports will either receive snow removal equipment or aircraft rescue and firefighting equipment. Boston Logan International Airport in Boston, Mass., $5.8 million – The funds will be used to repair the taxiway. Charlotte/Douglas International Airport in Charlotte, N.C., $12.6 million – The grant will be used to expand the airport apron. Salt Lake City International Airport in Salt Lake City, Utah, $16.3 million – Funds will be used to repair the apron area on the airport where aircraft park.